First Came Fashion: Guinness Float. 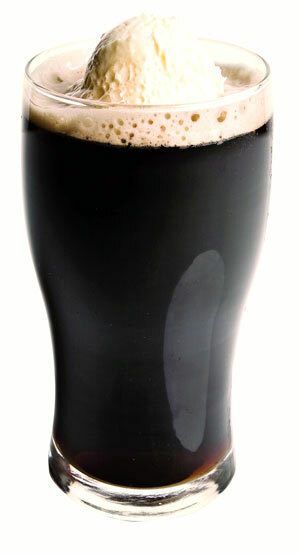 Add ice cream to a glass, top with Guinness and enjoy! Don't forget the cherry on top! What a great idea! Will have to try this.. Thanks!